On my face. Am I sad? Are you happy? I want you to be. 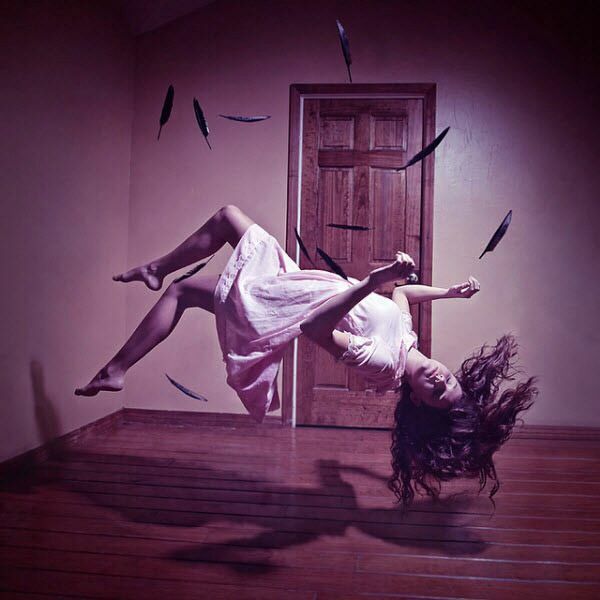 Levitation Photography. Photo is not mine.